April 2016 - Get Ready to Ride with the River Hawks!Get Ready to Ride with the River Hawks! Coming to college means you’ll be in a whole new setting. It also means that you’ll have to find new places to visit and hang out with friends. 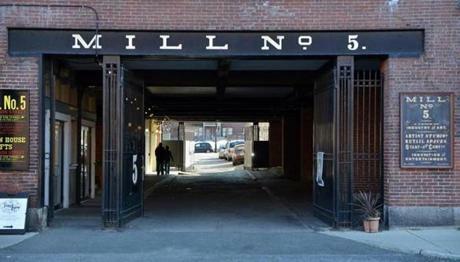 Here are some places to check out in the Downtown Lowell area for when you’re not sure where to go first. 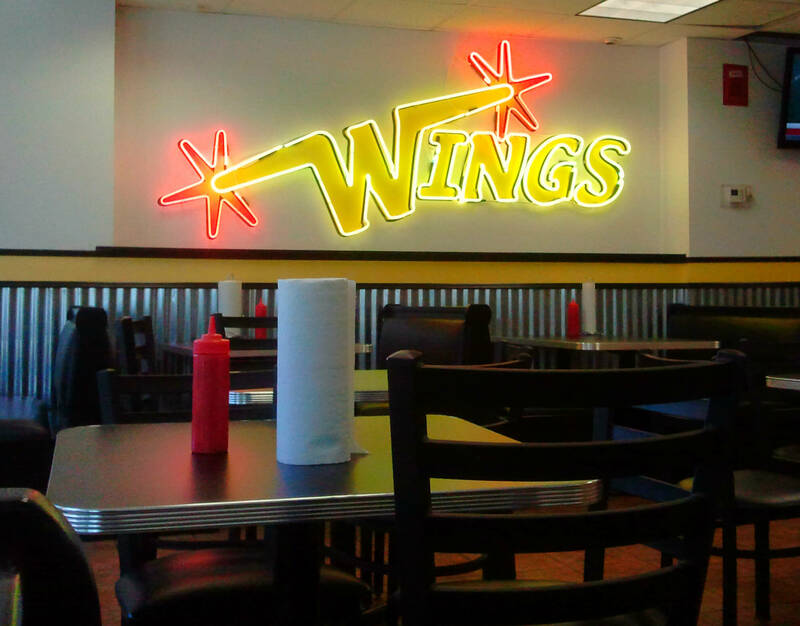 Wings is a chain restaurant with locations throughout Massachusetts where you can get almost any type of wing your heart desires. It’s open until 1 AM, so it’s the perfect place for a late night snack. This coffee shop is perfect if you want a cool, hipster vibe. Dogs are also allowed inside, so there’s a good chance you get to pet one! Life Alive is a vegan restaurant with an eccentric atmosphere. You can grab your meal to go or sit and enjoy it with friends. 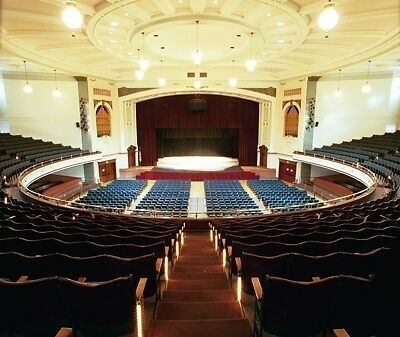 The Lowell Auditorium is a small, beautiful theater that hosts anything from plays to country concerts! It’s only a short walk from the ICC, making it easily accessible to students. Lydia’s is a locally owned candy shop that has some of the best homemade candy and treats around! They have a second shop in the Boston Public Market for when Lowell is too far away. The mill is a hidden gem. 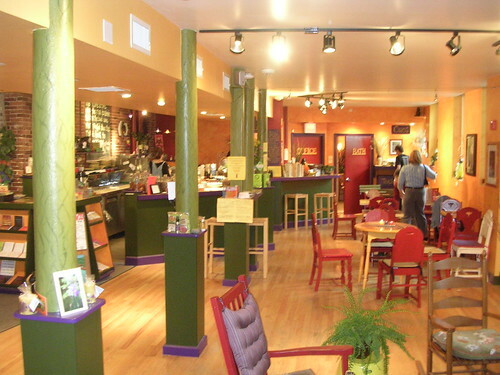 Inside, you can find cute shops, yoga studios and even a cafe. The mill also has it’s own indie theater. This is the theater located inside Mill No. 5. They play mostly indie films, but some more popular ones will appear every so often. This is our city’s own urban garden. You can visit anytime and even volunteer here! The Boott Mills are a great place to hangout and relax. They also have a museum showing what Lowell was like during the days of the Industrial Revolution. 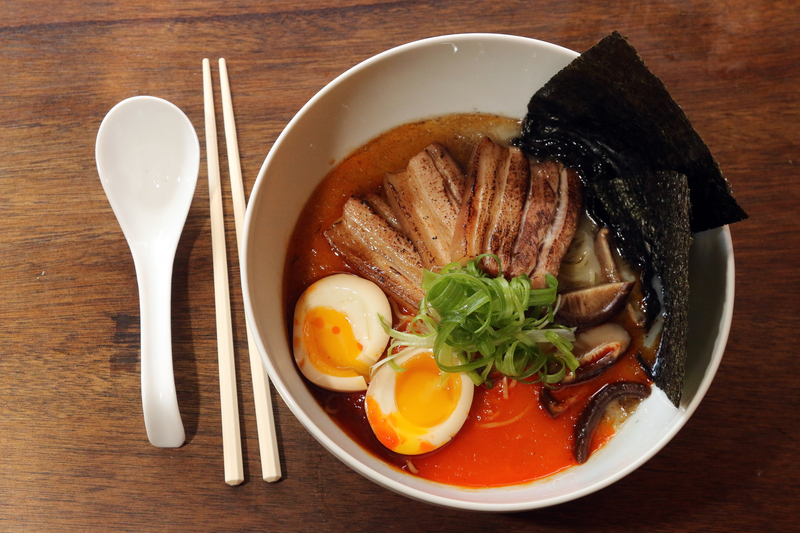 A new addition to downtown, the Ramen Bar is a modern restaurant that serves ramen noodles with a twist! This is a great place to go for dinner on a Friday night. 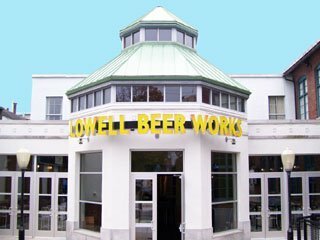 Beer Works is another local chain restaurant with locations around Massachusetts. It is only a short walk from campus, and serves classic American food. Fuse is great place for a weekend lunch. With fresh and fun items on the menu, you’re sure to find something you like. Make sure you save room for the delicious desserts. The Club Diner serves delicious breakfast food through the night. They also have a lunch and dessert menu! The Owl Diner is much like the Club Diner, but is located a little further from campus. My recommendation is a blueberry muffin hot off the griddle. This is an art supply store with a gallery attached. There is also a dog who frequents the store! 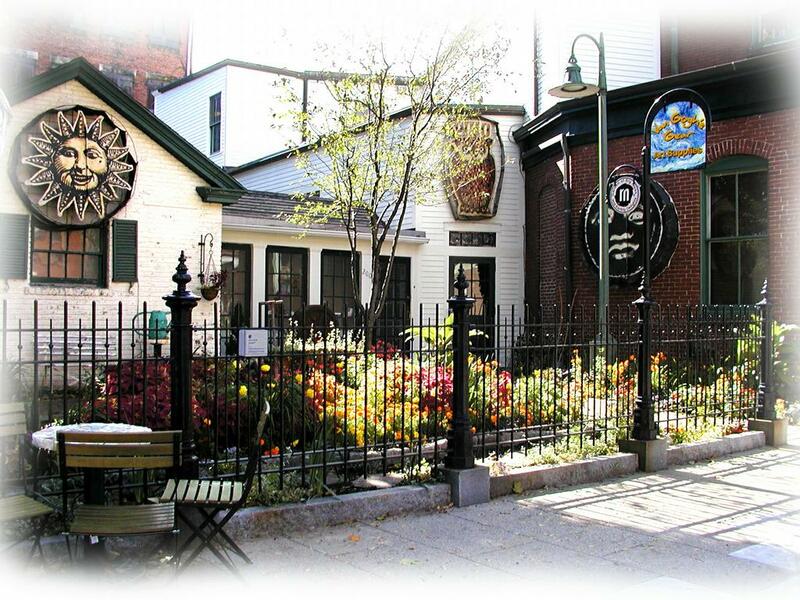 This museum is a great place to learn the history of Lowell. See how our city has grown over the years. This park is a great place to relax and watch the hustle and bustle of Downtown Lowell. 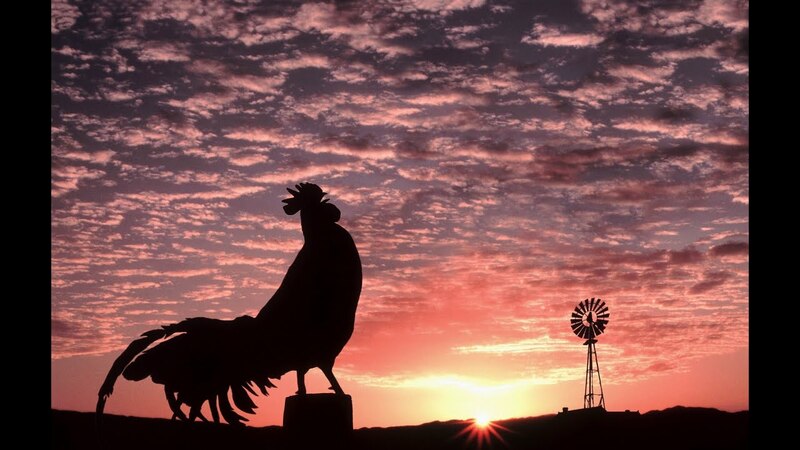 It is named after the infamous Jack Kerouac. Whistler was a nineteenth century painter from Lowell who created abstract art. Come check out his work here! 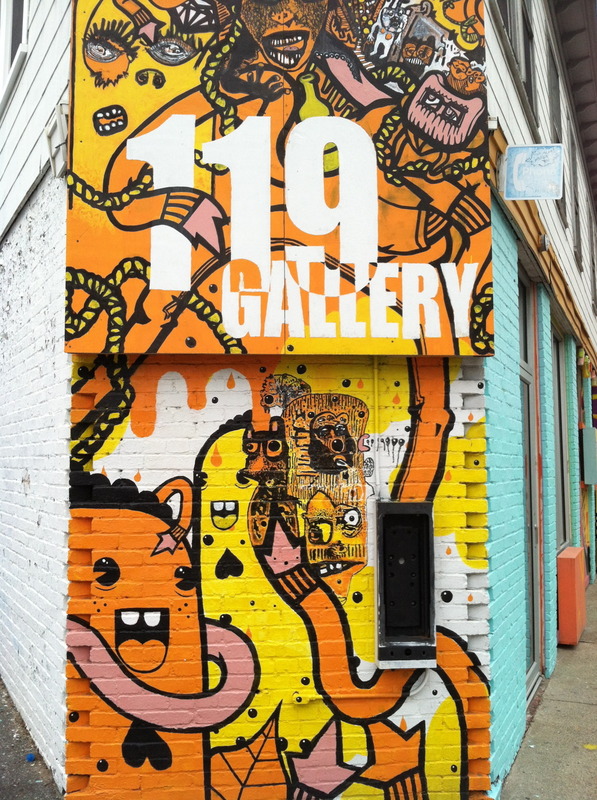 An art gallery in downtown that doubles as a music venue. There’s nothing like getting pumped up for the university you’re attending. 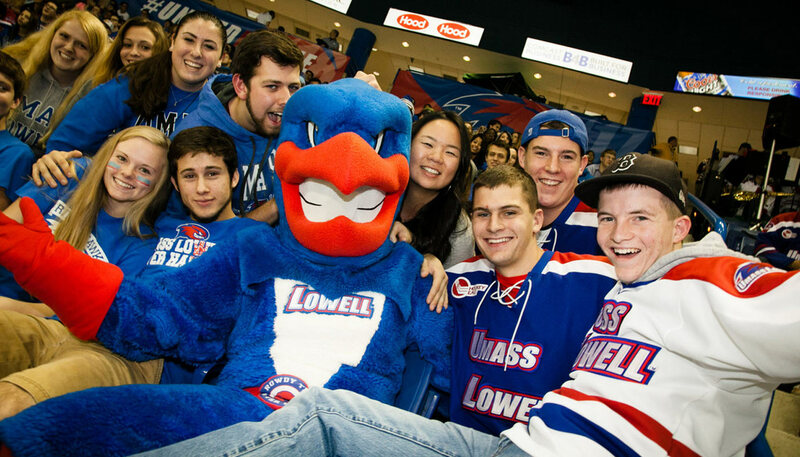 School pride is something we take very seriously at UMass Lowell, and if you’re a Debbie Downer when it comes to school spirit like I was on my first campus tour, let me give you a jump start. Here are 20 reasons to Cheer at UML, and get the school spirit going. In the past year, UML has finally brought all of it’s University sports to the NCAA’s Division 1. With that, we now have 18 teams competing on the highest level with some of the top schools in the country- and killing it! We have two consecutive Men’s Ice Hockey East Championships under our belt, not to mention our softball, baseball, golf, cross country, track & field, volleyball men’s and women’s lacrosse, soccer, and basketball teams. I would like to say I’m a completely unbiased person, but when it comes to marching band, that’s a bold faced lie. Having been in marching band for 8 years, and in the UML Band for 4 of those years, I can say that nothing gets me quite so worked up than musical work of director Dan Lutz. Not only is the band musically and visually up there with the best of New England, it’s filled with a wonderful mix of diverse people, from all walks of the university, and it’s just amazing. I could write a love letter to bagels on pretty much any day of the week, but if it’s an Einstein’s bagel, it would be different story. I wouldn’t just write a love letter, it’d be a sonnet to the bagels, the smear, and the tea. Not only a highlight of south campus, but a highlight of my life. Truly the unsung heroes of UML, you’d be surprised at how intense the Chess Club tournaments get. It’s truly an art, the way these guys play, and it deserves all the enthusiastic yet quiet cheering it can get. You know how everything tastes better after 9 PM? It’s probably some amalgamation of rebellion against parental influence for meal and be times, mixed with how good the smoothies at Red Mango taste at normal hours of the day, but it kinda just amps it all up. Don’t just cheer to that, clink cups and cheer with a friend for late night bonding. Intramural sports are crazy kinds of cool. As a recreational sport, there’s all this good natured competitiveness and sportsmanship between UML students competing for the intramural cup. And there’s such a wide variety of sports! 8-Ball, 9-Ball, Badminton, Basketball, Broomball, Dodgeball, Flag Football, Floor Hockey, Ice Hockey, Indoor Soccer, Outdoor Soccer, Powder Puff Flag Football, Racquetball, Softball, Squash, Ultimate Frisbee, Volleyball, and Wiffleball! There’s something for everyone, and I’ll gladly cheer to that. I don’t know about you, but breakfast is integral to my day. And what better way to start that than with an omelette? But not just any omelette. An omelette graced by the presence of Diane, the Omelette Queen in South Dining. I wouldn’t be able to say how, but she always manages to get the eggs cooked quickly, and perfectly. The veg is seared, the cheese melty, and I would cheer about this, but my mouth is probably stuffed with omelette-y goodness. Since we’re cheering, it would be wrong to not cheer on UML’s number one fan and representative, Rowdy. This bird is dedicated, at every major sporting event, at Welcome Days, Orientation, and all over Social media, even traveling with the Hockey team to away games. In short, get rowdy for Rowdy! There’s something about having a new chancellor that makes me both really really excited, and really proud. Even more so when the Chancellor is heavily involved with the school’s image and quality. 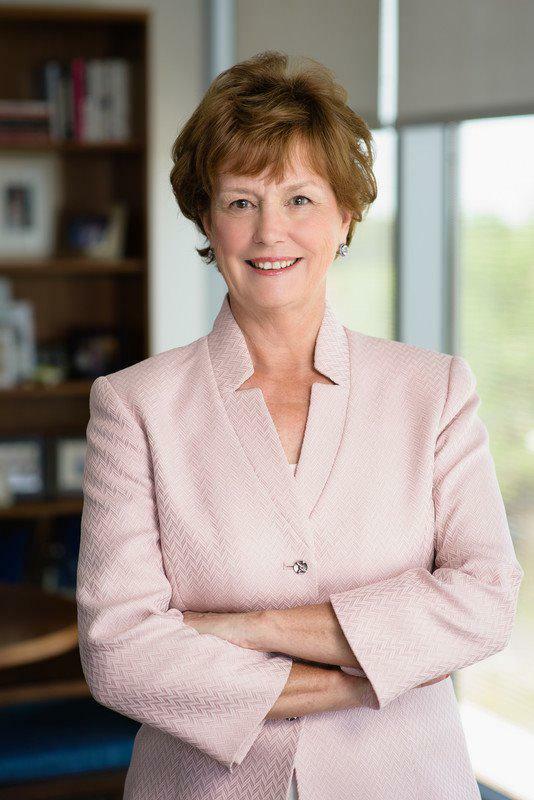 Chancellor Moloney, since her first day in office, has been working to improve not just UML, but also Lowell, with a series of speeches and grants to students and community members. I’m cheering on this new chancellor, who will bring us to bigger and brighter things. New buildings are exciting. They’re especially exciting when you remember them from before they were renovated. I used to have printmaking classes in Mcgauvren when it was half art department and half student center. Seeing it undergo the transformation into the building it is now has been exciting, and now that it’s finally open, complete with new dining hall, the Merrimack Market, Freshii, and Subway, I’m cheering every day I go there (which is every day). What cooler than radio? Student Run Underground Radio (literally). 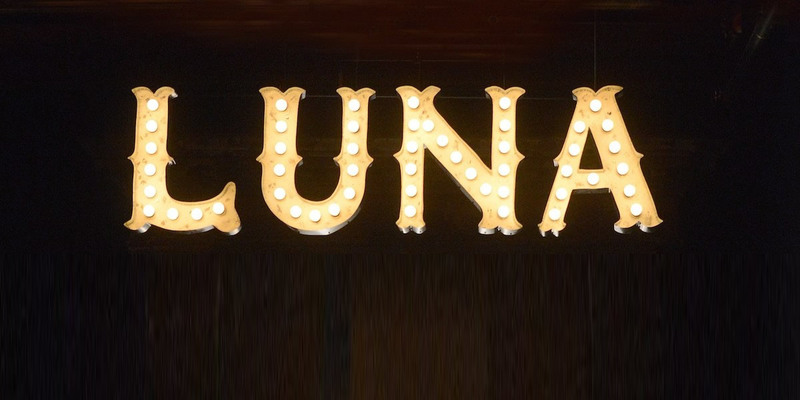 WUML is host to an eclectic collection of taste makers and disc jockeys, with varying tastes and far out radio shows. If you’re looking for the hippest of the hip, just tune in to 91.5. Changing the world is a big deal. Difference Makers? They’re the ones who make it possible by funding the students who want to make a difference. They’ve funded students who have created means for clean drinking water, affordable prosthetics, and community and campus programs like SOS. The things achieved are absolutely incredible. New buildings are popping up all over Lowell, which is pretty awesome in itself. But if that building is environmentally efficient with food options and space for clubs, I’m already cheering. Ucrossing houses both the business and fun sides of the University. While it’s home to the Registrar, UCaps, Financial Aid, and the Solution Center, it has houses the Office of Student Activities, The Office of Multicultural Affairs, and the Club Hub. There was once a time when getting university paperwork sorted out was the biggest hassle on this planet. You’d start in one department, say the Registrar’s Office, then be told to go to Financial Aid, who would tell you to go to UCaps, who would send you back to Financial Aid who would send you back to the Registrar, who would tell you that there is nothing they can do about your issue. But the dark ages are over, my friends, because there is a Solution. The Solution Center, located on the first floor of UCrossing, has reps from all of those departments available to help you figure out where your bills go to, how to get a work study job, or the exact place to send you to. I’m cheering, dear readers, with tears streaming down my face. You know how I said that intramural sports were great? They still are, in fact their fantastic. But it’s also fantastic when UML athletes get to show their merit against other schools. Always the pinnacle of sportsmanship, our Club sports rep us across New England, and do a killer job at it. They deserve some cheering at their games, and I highly suggest going. Okay, so fries are great, maybe some of the greatest ways to eat potatoes. Waffle fries though? It lie heaven. It’s so much fry, but it’s ALL crispy and delicious. And the Hawk’s Nest, does it just the way it should be. Remember the whole ‘eating late at night’ thing I mentioned when I was talking about Red Mango? This applies here as well. Take a friend! I’ll admit to also being terrible biased towards libraries. My mother is a librarian, and my first two jobs were at libraries, one of which was O’Leary library, on South Campus. So the fact that were have an Inter Library Loan system within a vast and nuance consortium of libraries, colleges, and data bases has me bouncing off the wall. Any scholarly source you could possibly need is practically at your finger tips, and both hard and digital copies are accessible. What’s cooler than what your peers have planned on campus? Nothing, that’s what! The clubs on campus are some of the most dedicated and diverse people, and can they throw a shindig together! Whether your busting a move at LASA’s Rumba Latina, getting political with F.R.E.E.’s Feminist Fondue, or going for gold with the Magik Club’s Smash Brothers Tournament, you’re guaranteed to have a great time. While it’s usually home to our Division 1 Hockey games, the Tsongas center receives a large amount of musical guests. When Fall Out Boy came to the Tsongas, I wasn’t cheering, I was screaming my lungs out. And for some of these shows? Student ticket prices. If you wanna see your favorite group, or treat a parent or guardian to different side of your UML Opportunities, check out the Tsongas website to see who’s coming for a visit. What’s a university without it’s students? Here at UML, we have some of the smartest, brightest, determined, resourceful, and dedicated individuals studying all kind of things, and going on to incredible fields of work. It can tough to get a degree, but cheering each other on, and encouraging one another, that will make all the difference. Getting yourself to sit down and study can be hard, especially if you don’t have good study habits, or know what works best for you. If you’re not sure where to start when it comes time for finals, here are 20 tips to take into account and make your late night sessions a little bit easier. If you’re distracted, how can you focus on the material in front of you? Put away your phone where you can’t see it, and make sure you’re in a place where you won’t be bothered. Keep all your notes in order and in a place where you know you can find them. 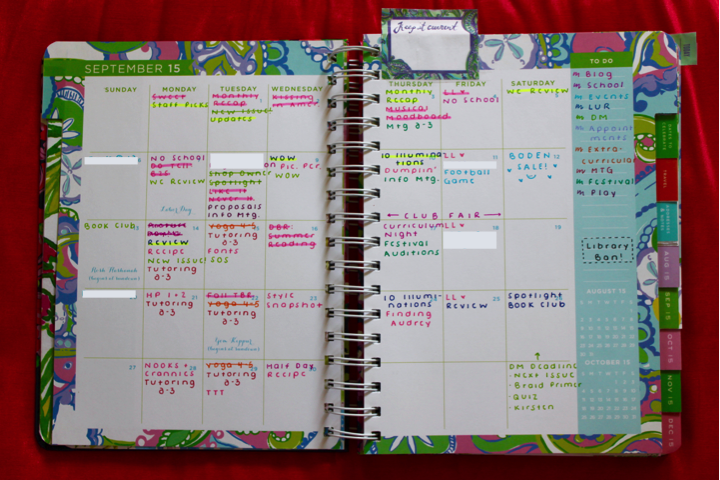 Studying can be stressful, and being unorganized will only add to it. Planners can be your best friend. Write down everything you have to do in your planner, that way you’ll never feel like you forgot something! Rewriting information instead of just reading it over and over again can help you remember it more easily. You have to think about each word you’re writing as you’re putting it on paper. 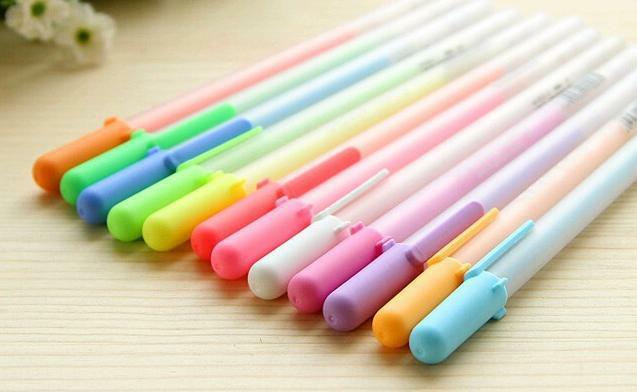 Use highlighters to attract your attention to the most important things on the page. That way you’ll know what you should focus on the most. Don’t force yourself to study continuously for hours on end. Your brain can only handle so much, so it’s best to take a short break every hour or so to refresh yourself, (but not every five minutes like Spongebob). Food is brain power. 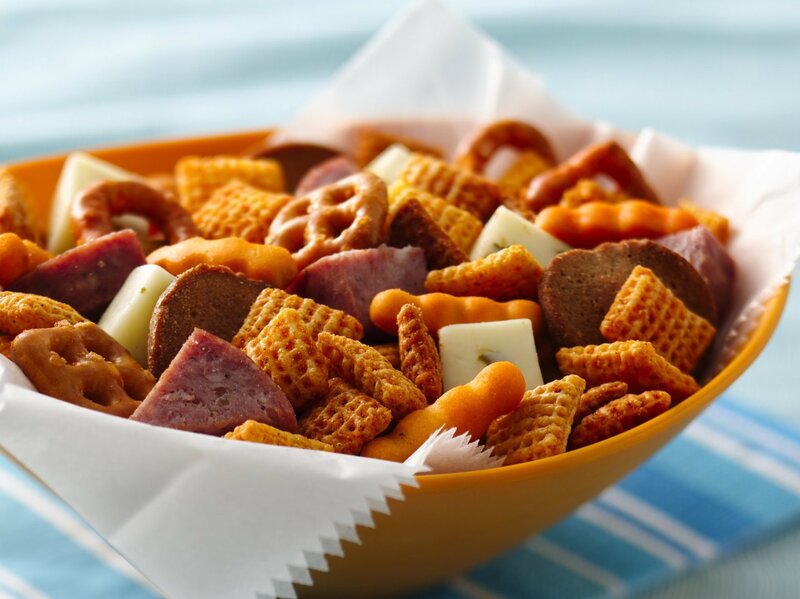 Munching on a healthy snack will keep you alert and awake while you study. Also, you won’t be thinking about how hungry you are. Location, location, location! Make sure you’re in a quiet, comfortable place where you have access to everything you need like food, outlets or wi-fi. Don’t go into your study session blind. 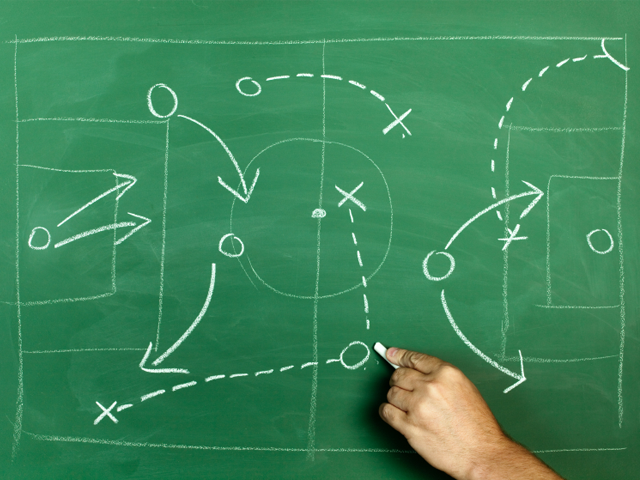 Figure out what topics you’re going to cover, how you’ll do it and how long you want to study for. This can help you get started more quickly and study more efficiently. Sometimes you just need a friend to sit with, whether they are studying the same topic or not. Seeing someone else studying will motivate you to keep working. Working on a hard subject is easier with friends. Discussing topics out loud can help with memorization. 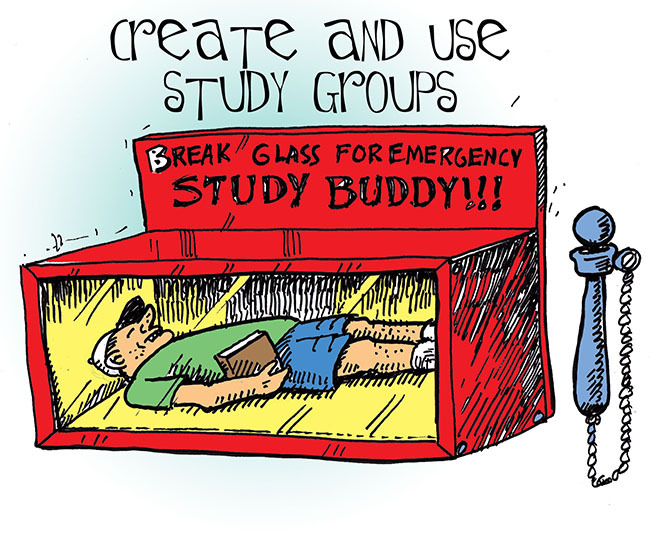 Also, if you don’t understand something, other group members can work through it with you. Even if your phone is out of your sight, you may still hear it go off. Putting your phone on Do Not Disturb or on Airplane Mode can keep the texts at bay and from worrying about who’s texting you. This goes along with using highlighters. 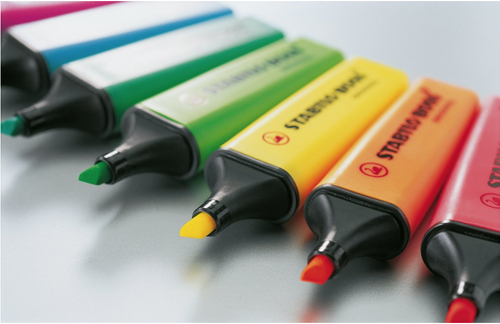 Using colorful pens makes your notes more appealing to look at, so you’ll be able to better focus your attention. Professors have office hours for a reason, and that’s to help you, their students. Going to a professor’s office hours can be beneficial because you’ll get the help you’ll need. Also, the professor will see that you’re putting in effort and may be willing to give you more help because of your dedication. Tutors are also there for you! Each department has their own set of tutors, as well as the Centers for Learning. If you can’t attend your professor’s office hours or need a quick question answered, tutor’s are your best bet. Studying late into the night can be tiring. Taking a short, twenty minute nap during the day can reboot your system and keep you alert for the long hours ahead. Looking at large amounts of information can be overwhelming, so sometimes it’s best to step away and take a break. One of the best ways to utilize your break time is by going for a walk. You’ll get fresh air, you won’t be surrounded by electronics and exercise is the best way to get the blood flowing! Walking with a friend is always a great idea too! Quizlet is an online study tool designed to help you succeed. You can create your own set of flash cards, or use someone else’s. With the flashcards, you can play games, take tests or just read through them! 19. Get plenty of sleep! Sleep is the most important factor to your success. If you’re tired, it’s hard to focus. Make sure you’re putting yourself and your health first by getting enough sleep every night. In order to get enough sleep, start your studying earlier on in the day. Do you have an hour or two hour break in your schedule? 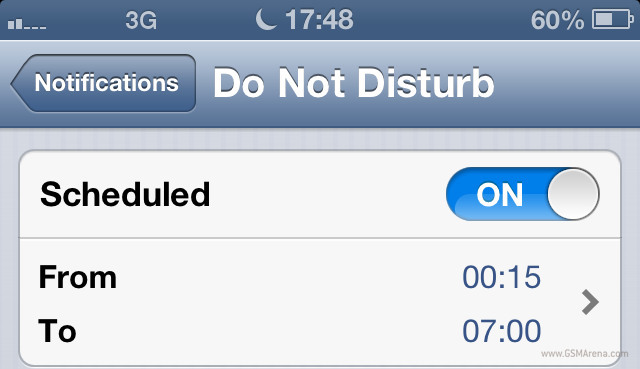 Utilize that time to study, that way when midnight rolls around you’ll be in bed instead of stressing over notes.